Hardworking. Genuine. Humble. Just a few words to describe the people of Lynchburg, Tennessee and whiskey makers in the Jack Daniel Distillery. But why not these words? Fashionable. Refined. Polished. Brown-Forman and Arnold Worldwide are launching a new integrated effort in support of the Gentleman Jack premium Tennessee Whiskey brand, with the goal of introducing and increasing trial among Jack drinkers. The campaign makes the point that even though Gentleman Jack is a step up in refinement, it’s still from the same people who make Jack Daniel’s, and it’s still made for friends of the brand. Launching nationally on June 5, 2017, the multi-channel effort comes to life through TV, print, influencer partnerships and social media. 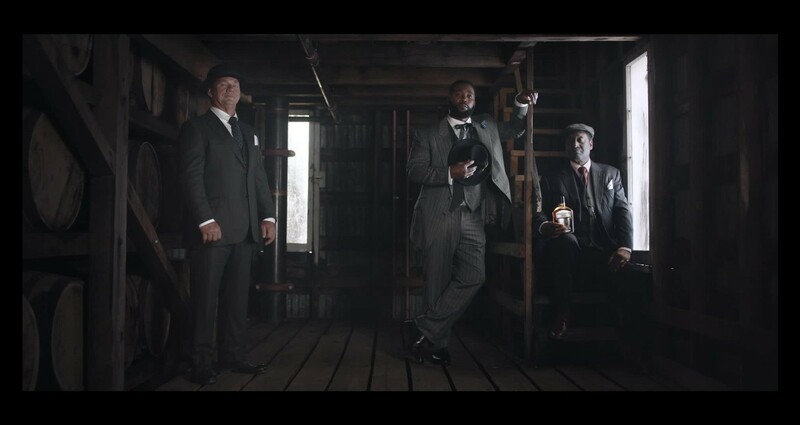 Directed by Malcolm Venville, the national TV spot is reminiscent of a “Vanity Fair” photo shoot and features the actual distillery workers from Lynchburg, TN, dressed to the nines and looking distinguished among their usual surroundings. The film reminds viewers that even though they take the time to mellow the Tennessee Whiskey for Gentleman Jack twice, the first and foremost ingredient is, as always, the very genuine people of Lynchburg. Along with the new creative work, Gentleman Jack will be releasing a limited-edition whiskey later this year. Jack Daniel was held in high regard for his uncommon charcoal mellowed whiskey and his fine tastes as the gentleman distiller of Lynchburg, TN. This special edition is inspired by his one-of-a kind handcrafted Patek Philippe pocket-watch. The metallic engraved label reflects the intricate detail of Jack's own timepiece. To commemorate the moment, we hand selected special barrels to craft an extra mature, 86 proof expression of our double mellowed Gentleman Jack Tennessee Whiskey.